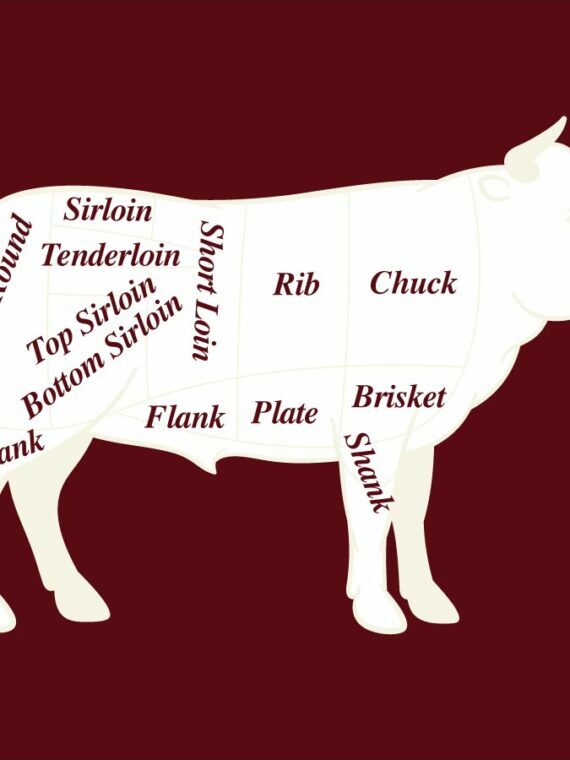 When only the freshest meats will do. 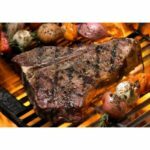 Reserve yours now and pick it up or have it delivered. 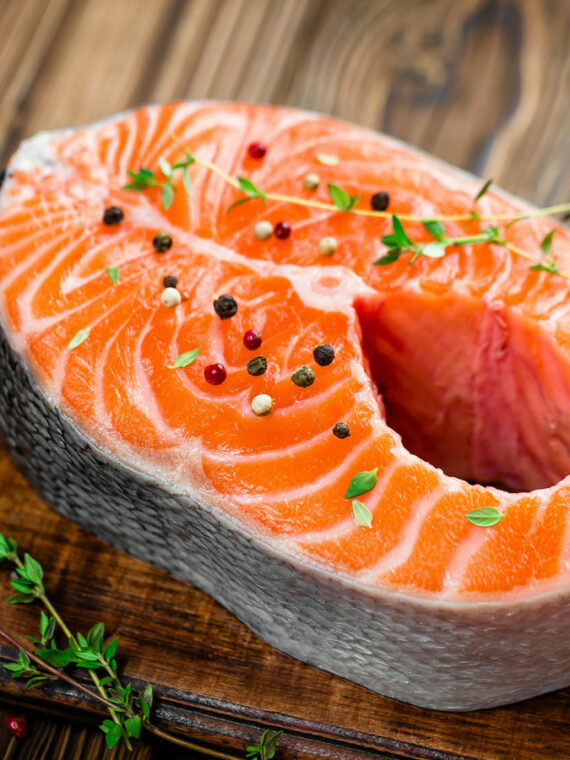 Check out our finest, freshest fish. Want a memorable food experience? 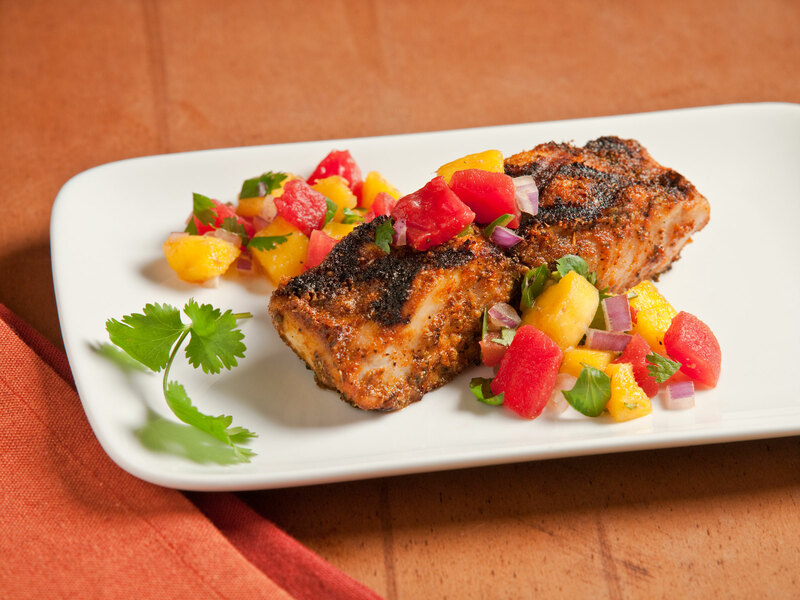 Family reunions, cookouts, tailgating -- you name it, we've got you covered. 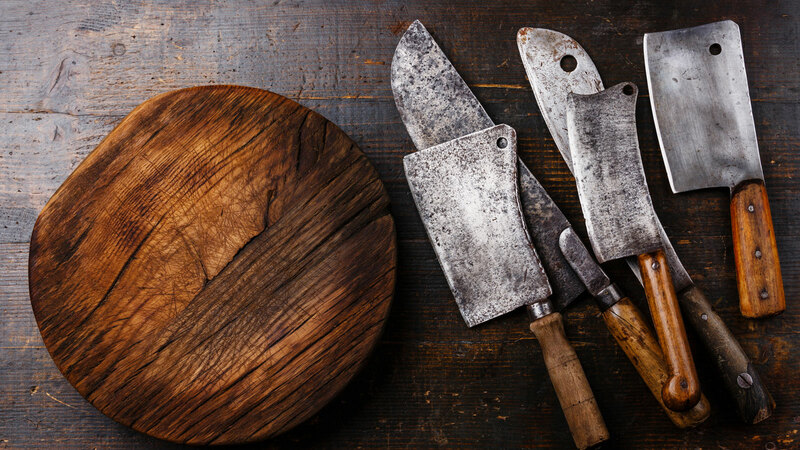 Carolina Butcher Shop is simply the best place around to get your fresh meats. Tristan is a great guy to work with and his staff is friendly and knowledgeable. This is a family oriented business that is accommodating and comfortable for customers. 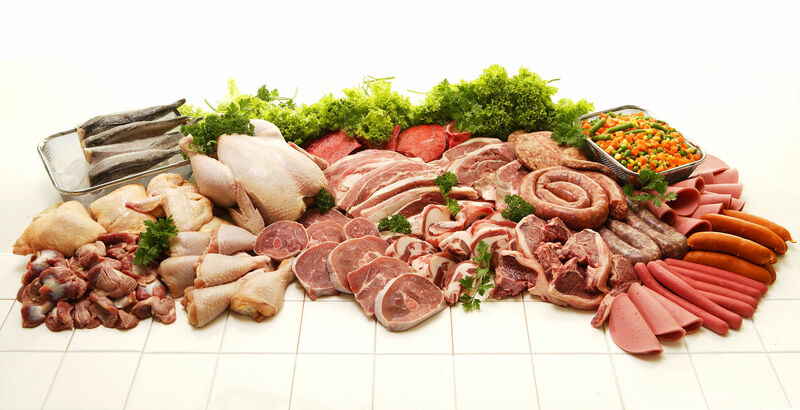 They have the freshest beef, pork and chicken. They also carry fresh seafood. 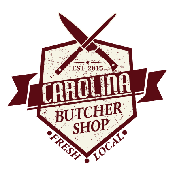 I have shopped from Raleigh to Wilson to Goldsboro and can find all I need here at Carolina Butcher. 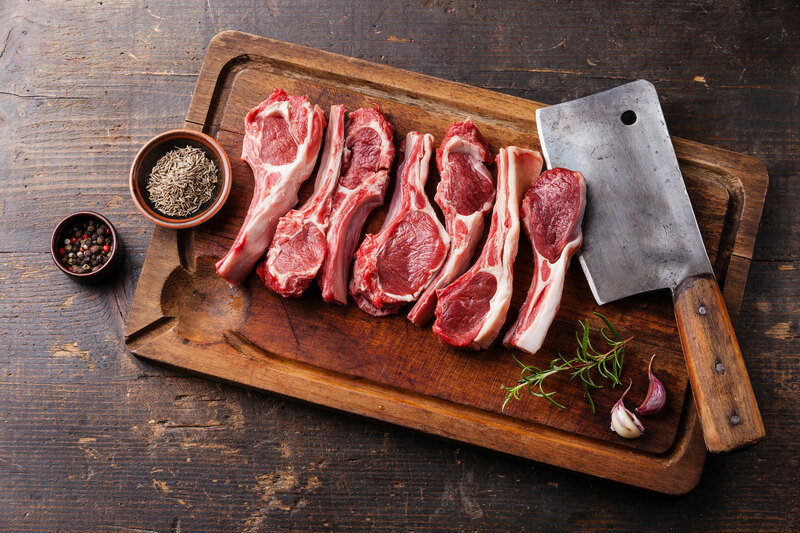 You won't regret giving Carolina Butcher a chance to be your one stop shop for all your protein needs. 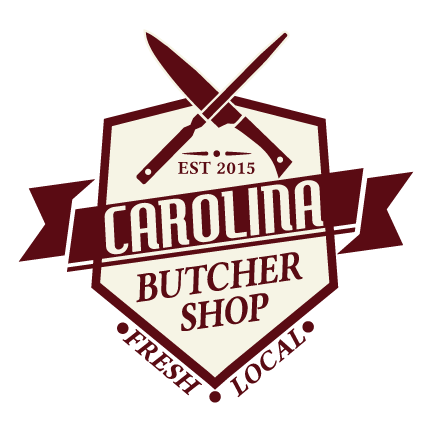 We want to say ThankYou to Carolina Butcher Shop for the very nice service and quality meats! 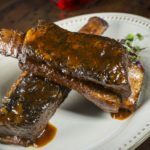 We have four kids so there is a big appetite, and Carolina Butcher Shop has great bundle deals that covers it! 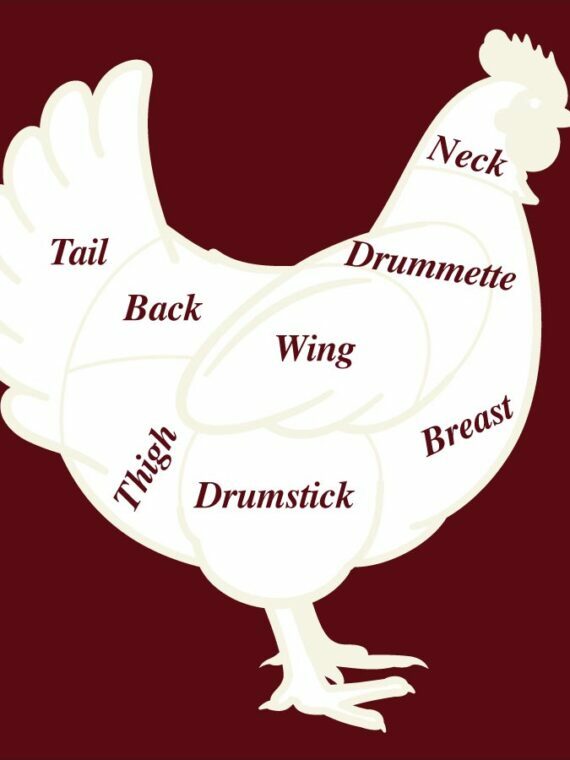 The steak, pork chops, chicken, sausage, hamburger.... 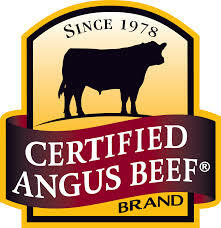 It quality meat that taste great! This is where we buy meat now! 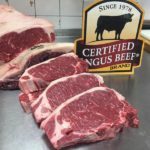 Whether you're having a fish-fry, a tailgating party, family cook-out or just dinner for two, we offer the best meat selection in town. Feel free to drop us a line here or call with any questions. We're happy to help. 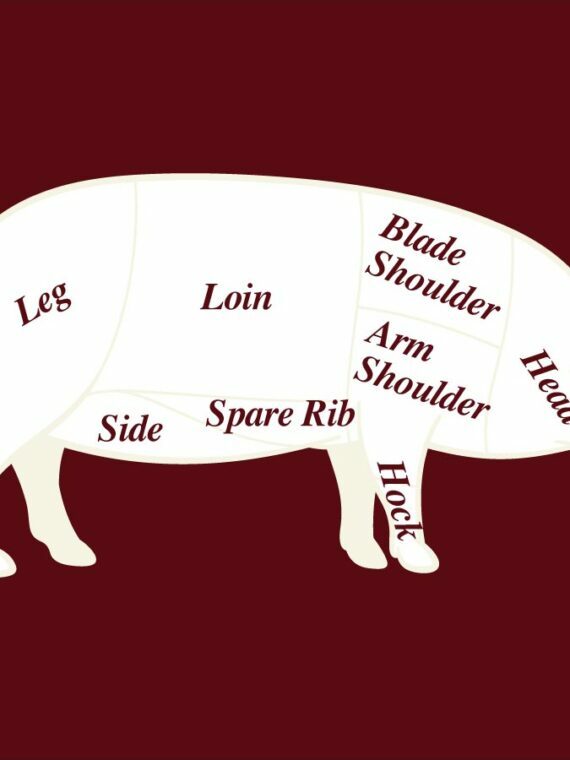 Carolina Butcher Shop believes that our customers deserve only the very best meats.